Ramen. It’s a word that we all know too well. Though I have evolved to champagne tastes, I still have, in essence, a hot dog budget at times. Prime example: Two months ago, I dropped $1,600 on first month’s rent and security for my new apartment lease. (Which, luckily, is still pretty damn cheap by Manhattan standards! [Humble brag.]) And, of course, Navient loves to remind me of the $701 I owe them each month. To help heal the still-fresh wound in my bank account, in the interim, I have been eating out less and cooking more. 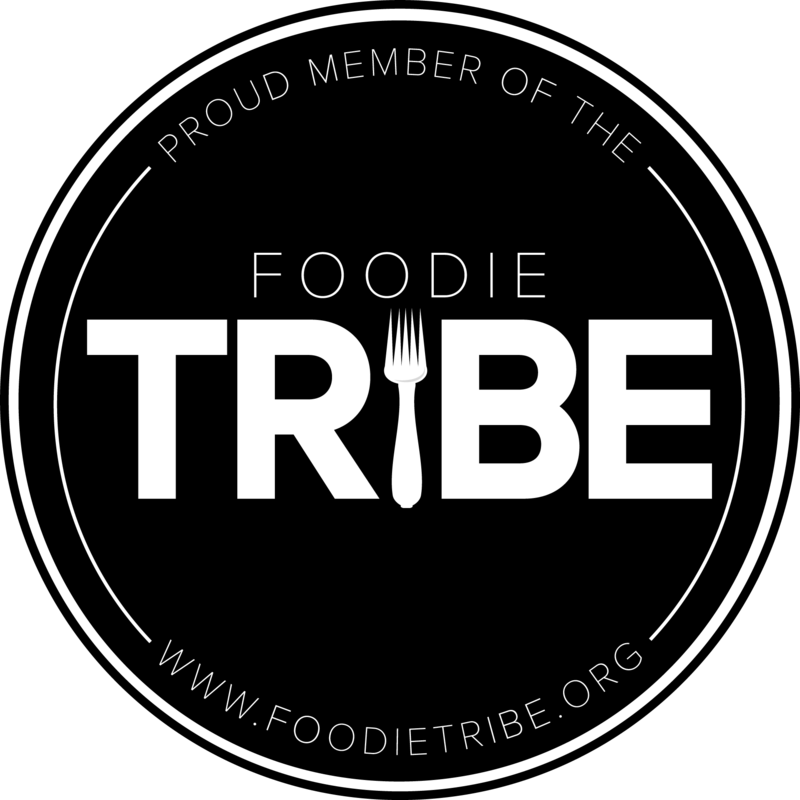 A few months ago, I had been scrolling through one food web site to another with no real agenda. 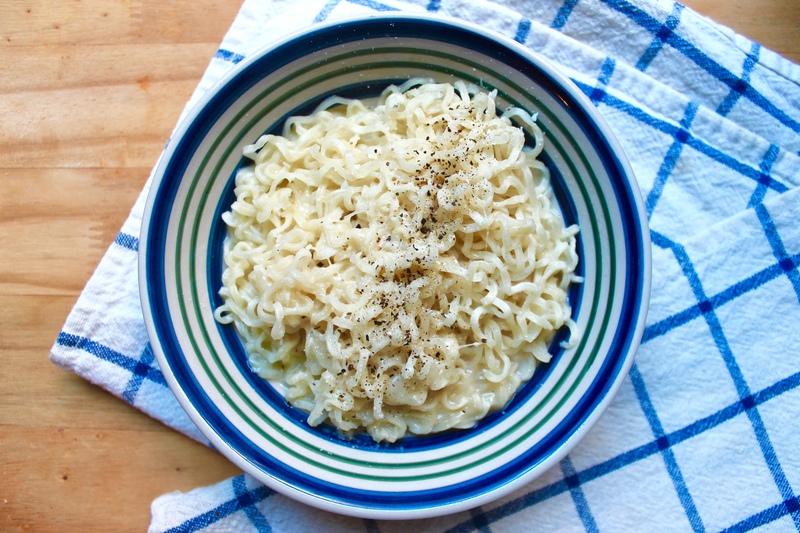 Something led me to discover a recipe on Spoon University for Cacio e Pepe with ramen noodles. I looked at the recipe for a few minutes with equal parts skepitism and awe. Then I decided to try it. Damn. David Chang’s onto something! I’m by no means calling this any sort of classic Italian masterpiece. Still, taste-wise, it’s at good as any Cacio e Pepe I had consumed at your average Italian restaurant. Danke Schön, Mr. Momofuku! Like I said: Champagne tastes on a hot dog budget. This dish has got it covered. Don’t expect any nutriative value to this meal, either. Embrace it. – As mentioned, do not use the seasoning packet that comes with the ramen noodles. Discard or save for a later use. Personally, I’d discard that little MSG bomb. 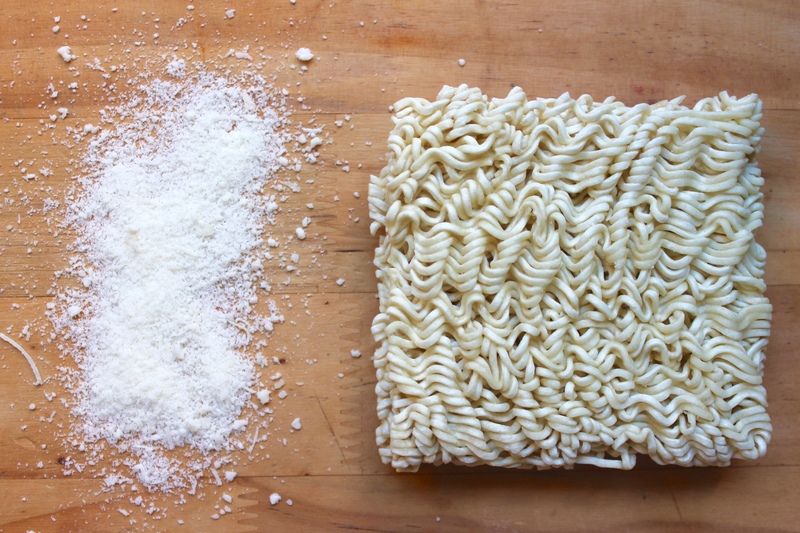 – Have the ramen noodle package opened and ready to go, because as soon as you add the cheese, the ramen needs to pop in the pot moments later. 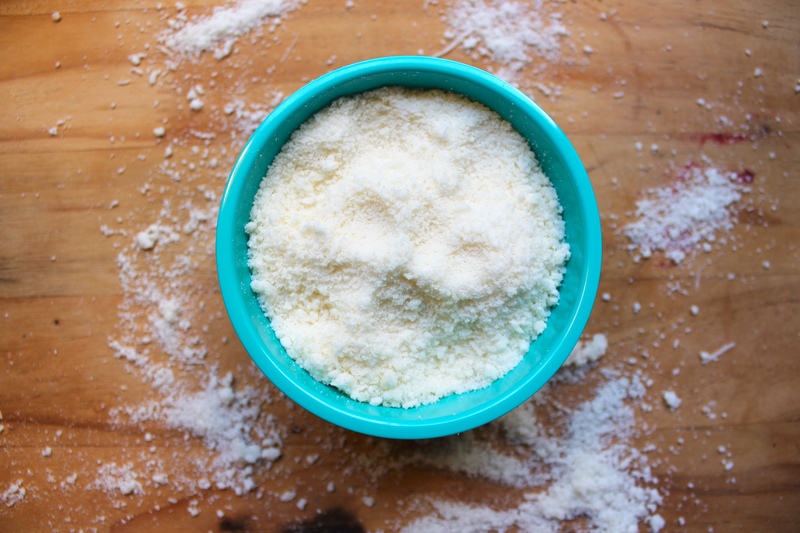 – I enjoy straight romano, but I’ve made it with combinations of the above cheeses, and all have turned out lovely. Experiment! – This needs to be eaten immediately. After about five minutes, it begins to congeal. Just…don’t choke! Please and thank you in advance. 1.) Add water, olive oil, black pepper, and butter to saucepan. Turn heat to medium-high and bring to a slow boil. Allow the butter to melted completely. 2.) Add cheese to pot and stir quickly. 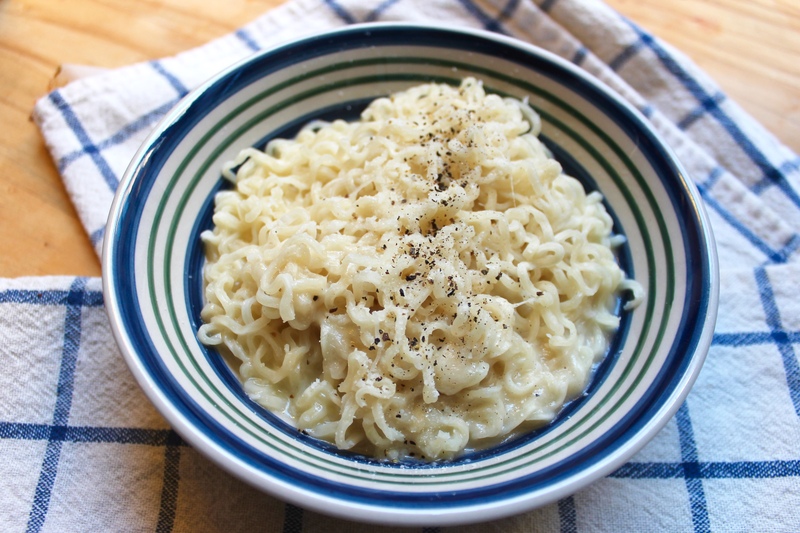 Immediately add ramen noodles and continue to stir for about 3 to 4 minutes or until noodles are separated, soft, and coated in the cacio e pepe mixture. 3.) Transfer to bowl, top with more pepper, and consume immediately!